The Logan Nonfiction Program offers two fellowship classes per year—one in the fall (October-December) and one in the spring (February-April). They welcome between 10-20 nonfiction writers, documentary filmmakers, photojournalists, podcasters and multimedia creators per class. Fellows are provided lodging, meals, workspace, professional guidance and community. Fellowships range between 5-10 weeks and take place on the Carey Institute for Global Good’s historic 100-acre campus in upstate New York. Applicants must be at work on a long-form project in order to apply (e.g. : an article, book, film, collection, podcast, etc. ).They do accept applications from academics and non-professional journalists, as long as the intended audience of the project is the general public. There is no fee to apply to the Logan Nonfiction Program. Accepted fellows do not need to pay tuition or residency fees, but do need to fund their travel to the area. To learn more about this residency, click here. Established in 2007 and located 20 km outside Chiang Mai city, ComPeung is the first independent and longest ongoing AiR program in Thailand. For artists who need time away from regular commitments to finish current projects, reflect on their practice, or explore and develop new works, ComPeung is the ideal place to do so. In an unregimented and relaxed atmosphere, artists have complete freedom to focus on their work. At ComPeung you will experience solitude, nature, and a micro-community of other artists. 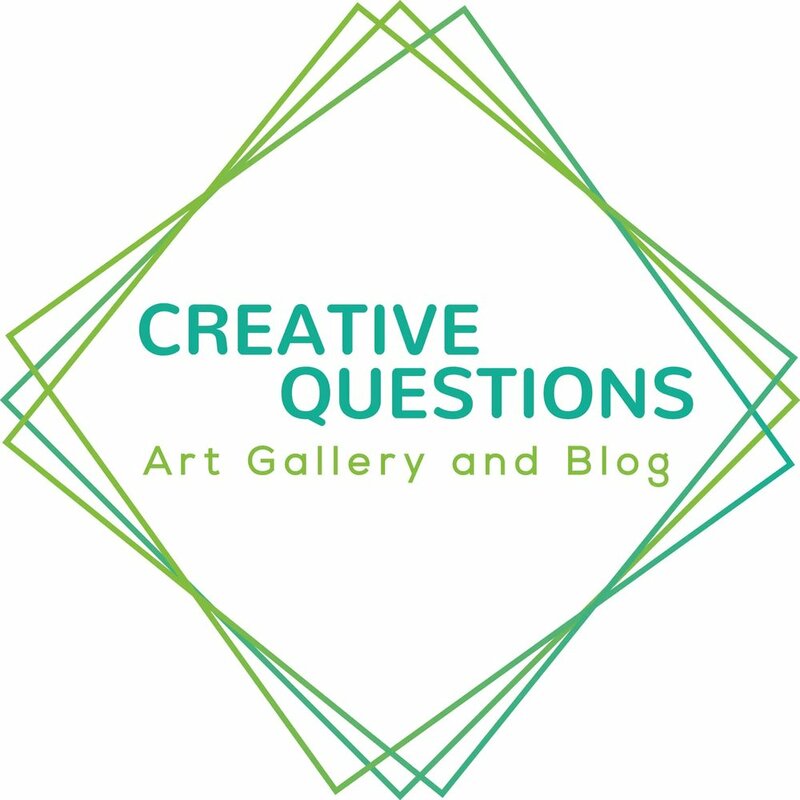 Their goal is to offer artists the rare opportunity to focus solely on development of new work or ideas, and themselves as artists. The residency fee of $37,- a day covers arrival/departure transportation to/from ComPeung, accommodation, work/studio space and 3 home cooked meals/per day and sustains this artist-run organization. More information; click here. 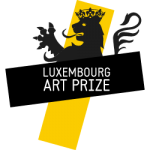 The Luxembourg Art Prize is an annual international prize organized by the Pinacotheque, a private, non-profit museum located in the Grand Duchy of Luxembourg, Europe. Every year the Prize aims to discover talents, amateur or professional, regardless of age and nationality. The ambition of the Prize is to accelerate the careers of little-known artists through a group exhibition by the finalists and support from the international network of Prize finalists. The winner receives significant help in the form of a grant of €50.000 (about US$56,500 GBP42,500 CHF56,000 CA$75,000 JPY6,300,000). The winner is entirely free to use this money in any way they choose. Click here to learn more!